Fit and finish is good. These seem to last a long time. Great product providing high quality water. it work well . top line product. How do you know when it’s time to change these? 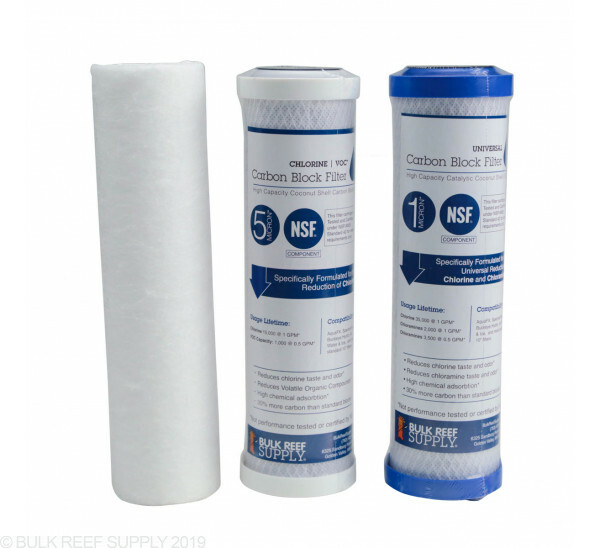 The sediment filter can be changed when there is a loss of operating pressure through the unit or when visibly dirty. 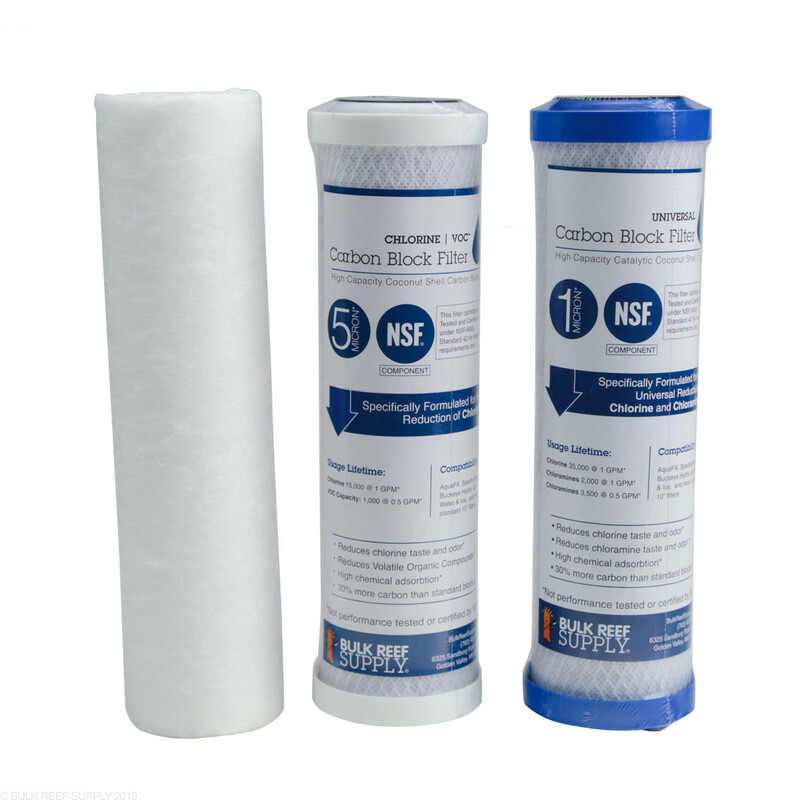 The carbon block can be changed when the waste water line tests positive for cholorine (using testing strips). Finally, you'll want to change the DI resin with it has visibly changed color to a light brown from bottom to top.